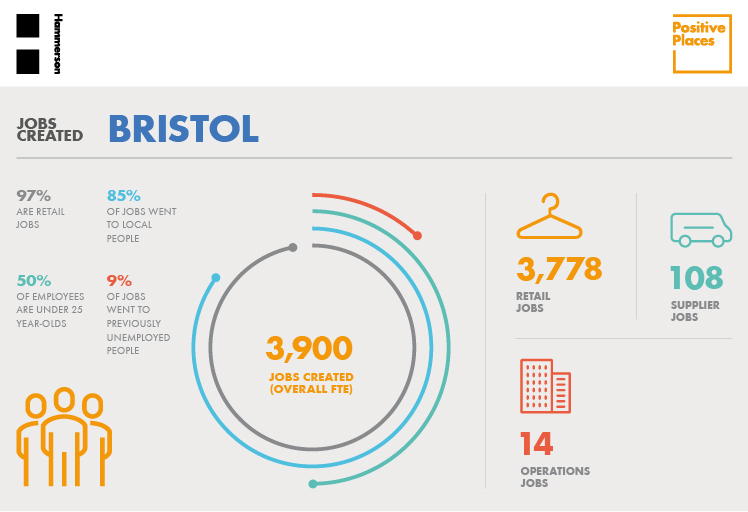 ​Here we look at the footprint for Bristol and explore some of the projects in place that are delivering these impacts. We launched the Bristol footprint in Spring 2017 to stakeholders from the city. 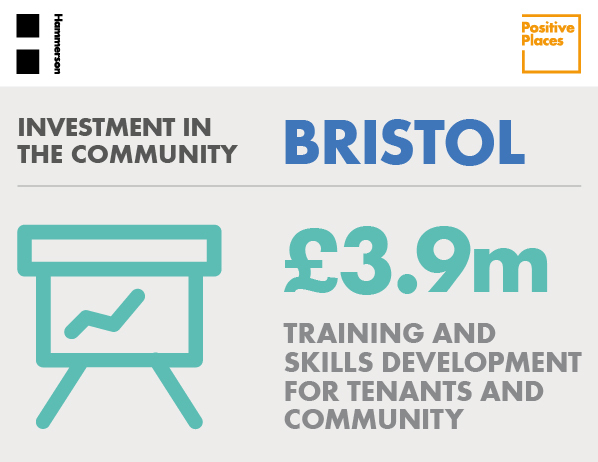 Our Bristol Socio-economic Footprint includes key data and showcases some of the projects already underway to deliver positive impacts.